Thank you all for your sweet notes about Miss H yesterday. She is doing just fine and you’d never know anything had happened! I even got a note from the President of MOMs Club checking on her and commented that I was a pretty calm momma. It’s funny how when you grow up you watch all these role models and you eventually tailor your parenting style to how you want to be or wish it had been for you. It’s nice to know every so often that people are watching and noticing. You’d never know she got hurt earlier in the day. She had a ball at the park with her BFF Will. We finally found a playground that is for little kids! 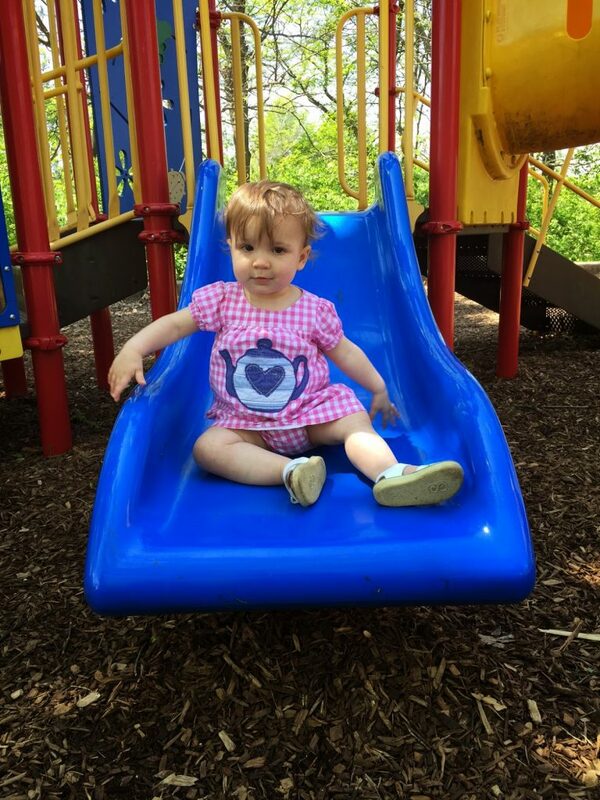 Believe me, fighting a 1 year old to go down the big slide can be a chore! 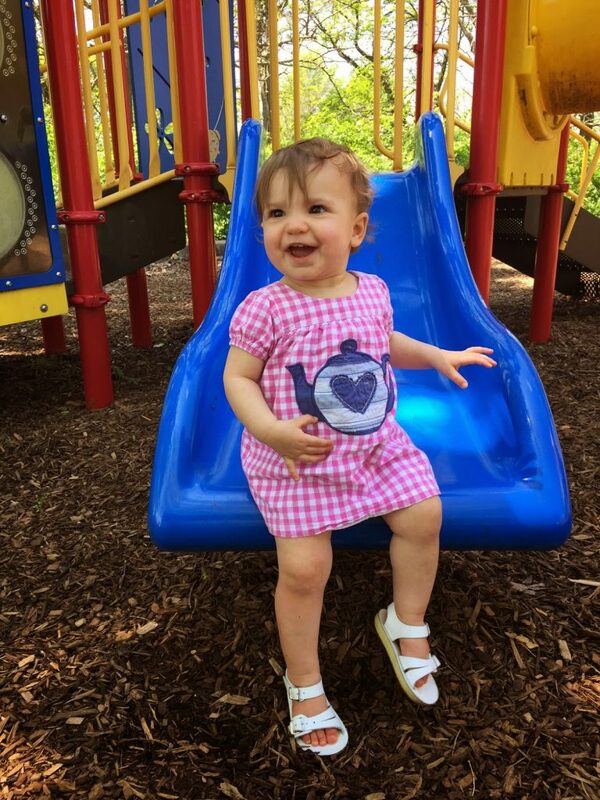 Side note – how adorable is her dress? Mini Boden has the cutest stuff and it’s a 6-12 month. Even better her Saltwater sandals are completely white again after a little wet wash cloth. Great investment! So, it’s Friday again! Yay! 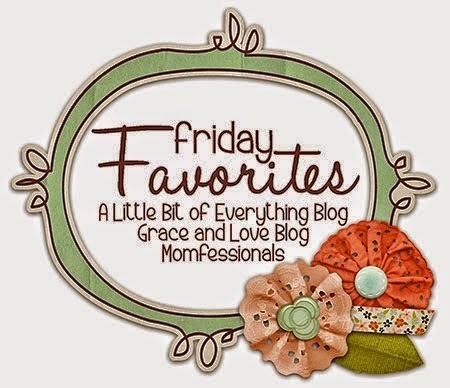 I’m linking up with some fabulous bloggers around the blogosphere to share in my Friday Five!. 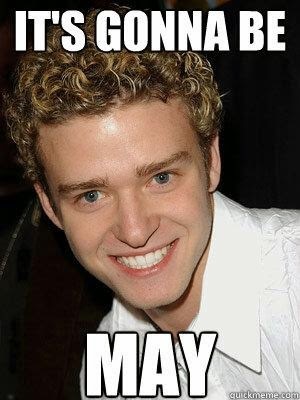 Of course, May 1st would not be the same with Justin. 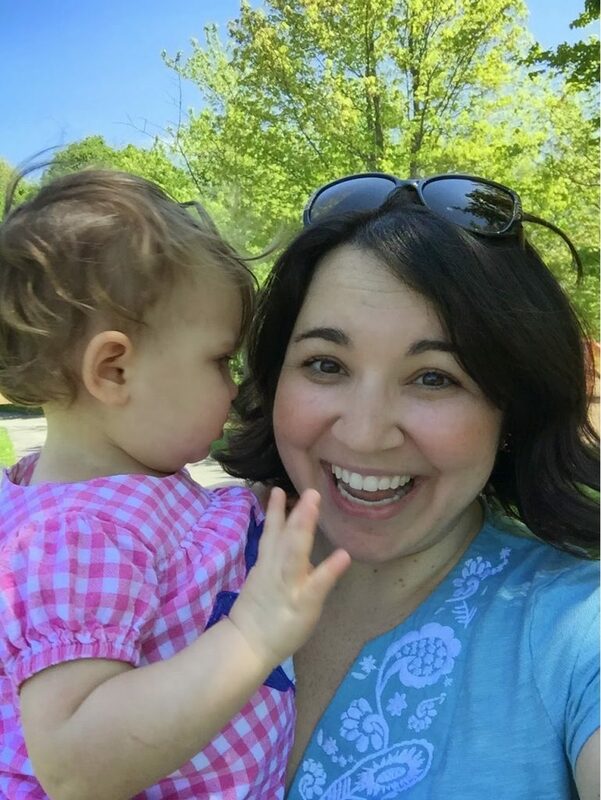 Since I joined MOMs Club, I haven’t had the opportunity to go out and do just a Mom activity. I’m excited to say Saturday, we’re lunching and getting pedicures! It’s during nap time, so Jeff is going to watch Miss H. I’m excited for a relaxing afternoon and get to know the ladies! 2) Old Navy is killing it with cute summer dresses! I had scored a rewards coupon and 30% off. This will be perfect for our trip in June! I’m super into embroidery and always into chambray, so it’s perfect! I just got notified my BIG FAT CHECK is going to be dropping on May 15th! This quarter I made $35. Not too shabby! If you aren’t using ebates, you should! I’ve made over $700 just for shopping! You can sign up here if you’re interested! There’s also a link on my sidebar! 4) Passion Tango Lemonade at Starbucks. How did I not know about this? I saw this on Instagram last week and my curiosity was peaked! They add 4 pumps of classic syrup to it too (YOWIE! ), and I played 20 questions with the gal. I never found out if the lemonade was already sweetened, then why do we need to sweeten it more? I did end up just doing 2 pumps in my grande – 4 seems too sweet. I found a great copycat recipe online so I’ll be trying that this weekend! 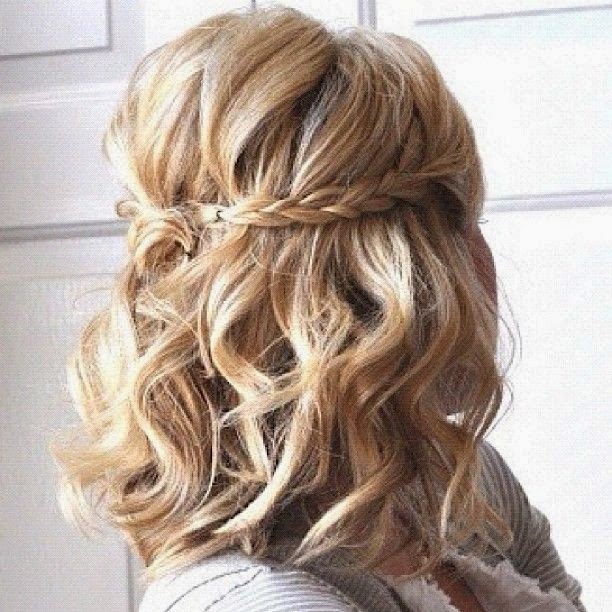 So for SIL’s wedding at the end of the month, I decided I’m treating myself and getting a blow out. Why the heck not. 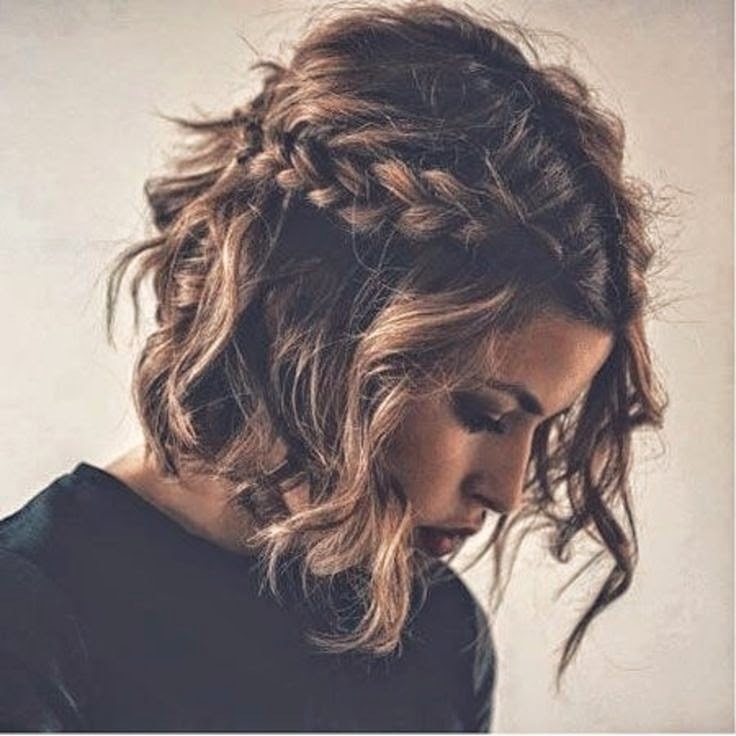 I’ve been tossing the idea of getting some type of braid into it, but I don’t know if that is too trendy for wedding pictures. Thoughts? Should I just get it with curls and no braid? It’s a vintagy, rustic shabby chic kind of wedding, so it may work. Help!